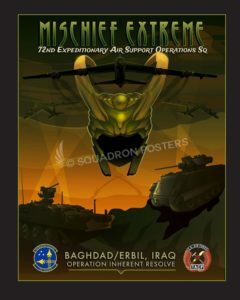 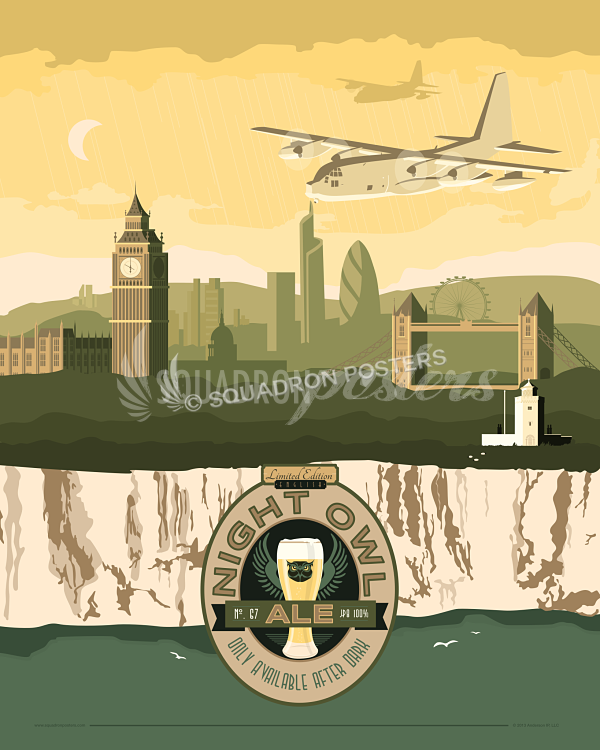 72d Expeditionary Air Support Operations Squadron, IRAQ poster art. 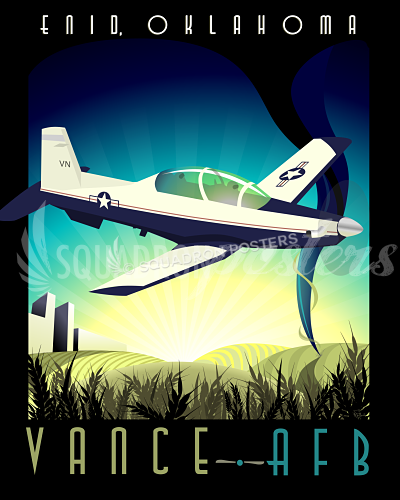 Samantha is an Air Force veteran and an extremely talented illustrator, if you want to see more amazing art browse her portfolio. 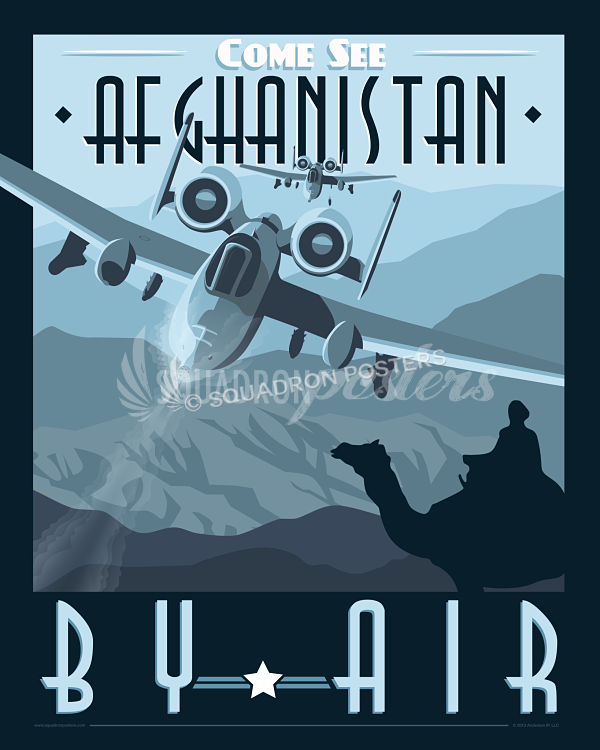 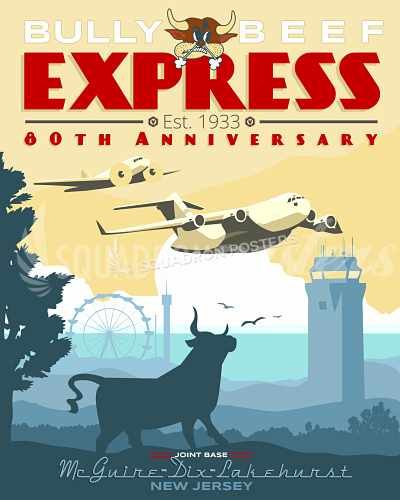 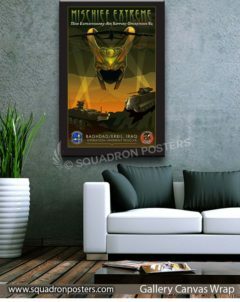 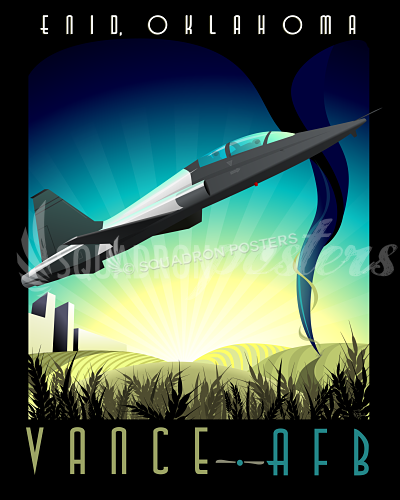 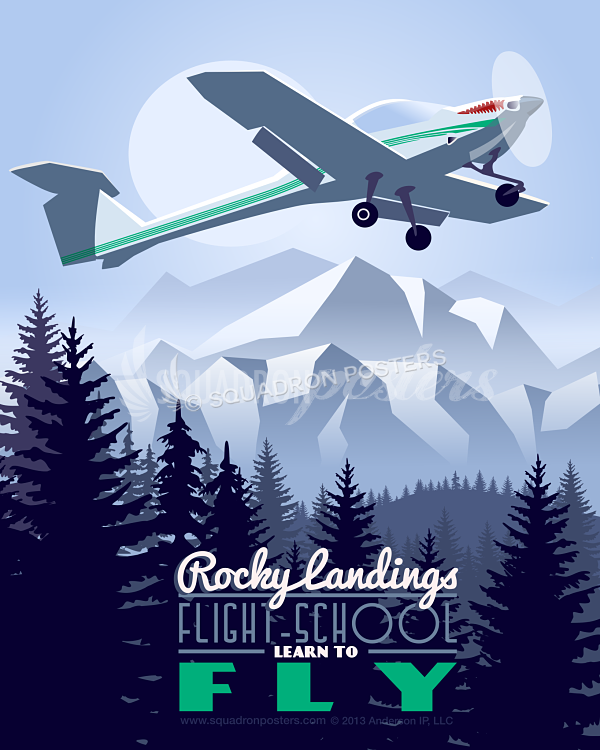 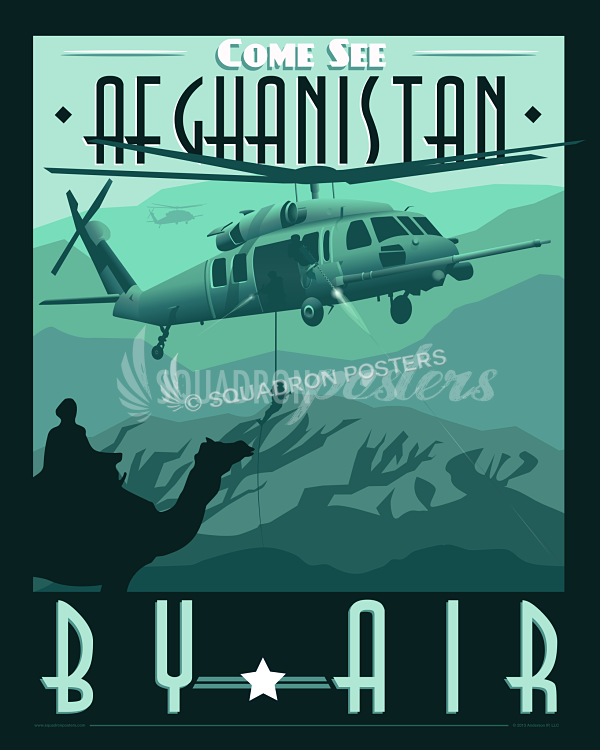 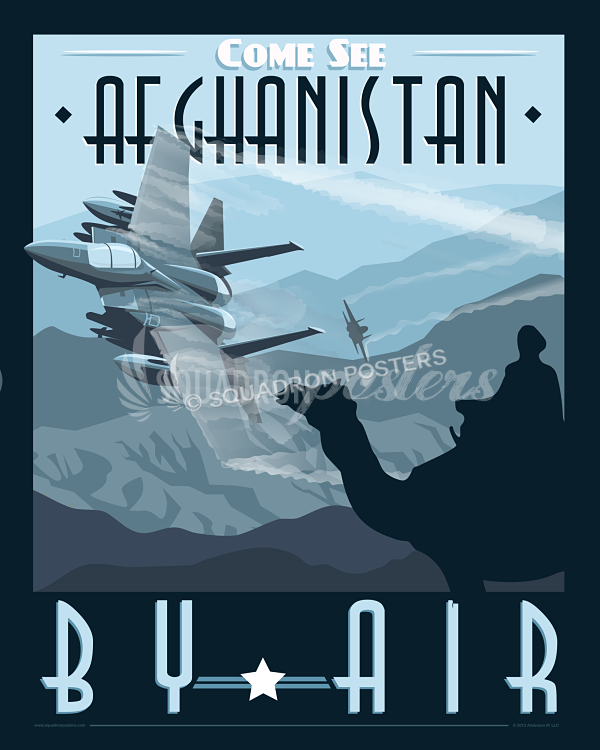 “72d Expeditionary Air Support Operations Squadron, IRAQ” vintage style military aviation art by – Squadron Posters!